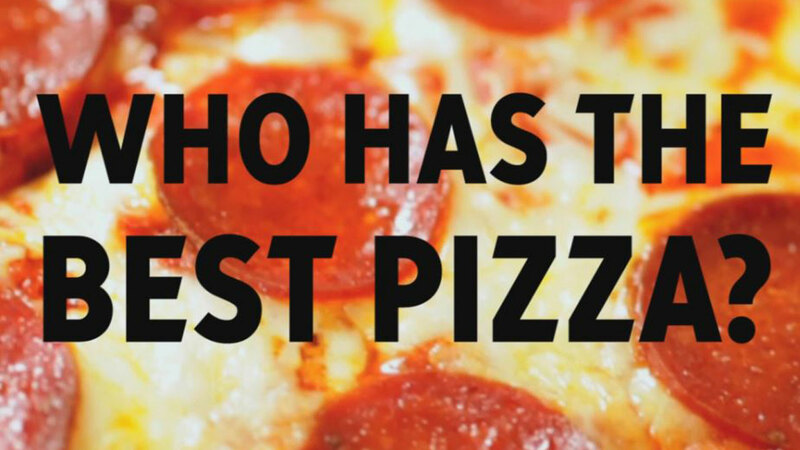 Who has the best pizza in our area? You tell us! ABC7NY is looking for the best slice of pizza in the Tri-State area -- and we want you to decide where to find it. Your pick could be featured in an upcoming #FoodFriday segment on abc7ny.com! UPDATE: The winner is Umberto's in New Hyde Park! Keep a look out for our #FoodFriday special on the area's #1 pizza, coming soon!